When you want to increase your intake of fruit, alphabetical lists can be a helpful tool. By using a list you can easily check off the products that you have used during the month. For preschool and elementary teachers introducing different fruit, a downloadable list of fruit in alphabetical order can help to integrate the different fruit with the letter of the alphabet or sound being studied. Homeschool parents may want to have their children eat a lunch of all A fruits, for example, when learning the letter A. If you need help downloading the printable list, check out these helpful tips. 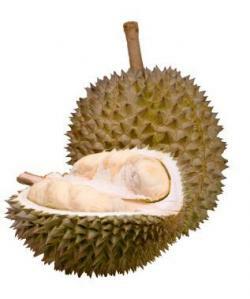 Durian is an unusual tropical fruit. Although some of the produce on the list is often listed amongst vegetables everything on this list is a fruit. A fruit is the fleshy part of any plant that contains the seeds. There is much more fruit than can be compiled on this, or any other list. 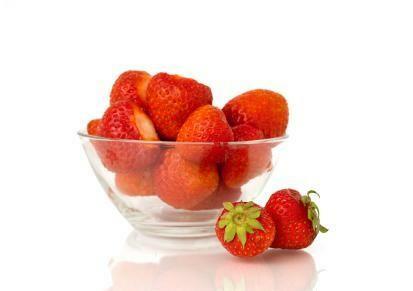 Be sure to try new varieties of fruit when you can and eat the recommended five a day. Try smoothies as a way to get more fruit in your diet.